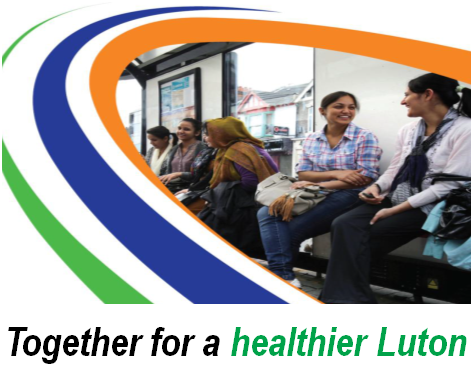 Optimum Patient Care is pleased to announce a partnership with Luton CCG to provide our free respiratory review service across the region. Luton joins a growing list of clinical commissioning groups using OPC clinical review services to improve asthma and COPD care for patients in their region. We hope this is the start of a long standing partnership which can be beneficial for patients within the Luton Area.